The show and sale at the winery on November the 3rd was a great experience for all who were able to attend. A terrific display of coin-op and associated items. Many Thanks to the people who brought out items for show and sale. 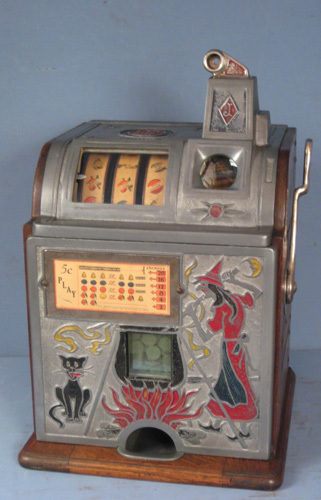 Some very nice slot machines were available. After the club evaluates the outcome, the possibility of another event sometime next year may be planned. the agua dulce winery show is coming up again this november.